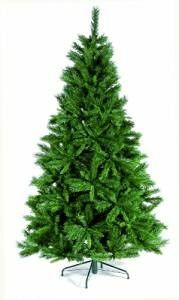 Let Just Artificial help you get ready for the exciting festive season with our realistic range of fantastic Xmas trees. 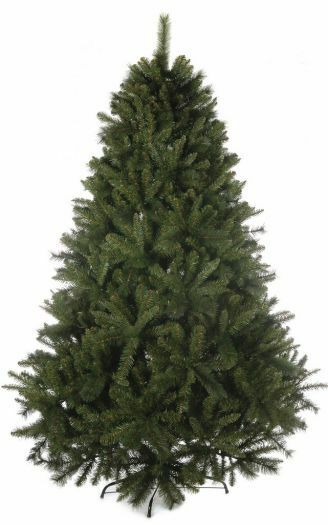 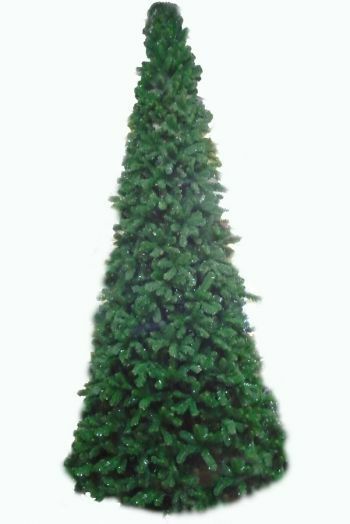 Just Artificial have one of the best ranges of Quality Artificial Christmas Trees available to buy in the UK at real value for money prices. 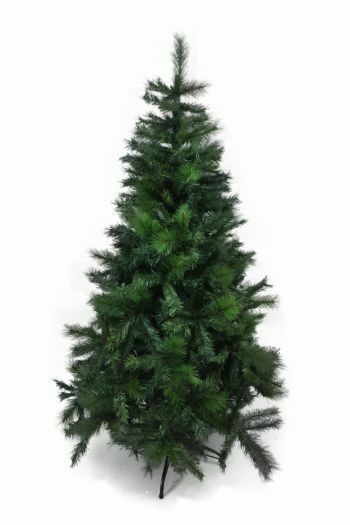 Manufactured to high standards we have a varied range of products in traditional festive colours. 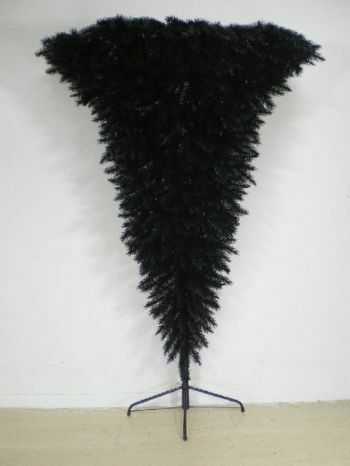 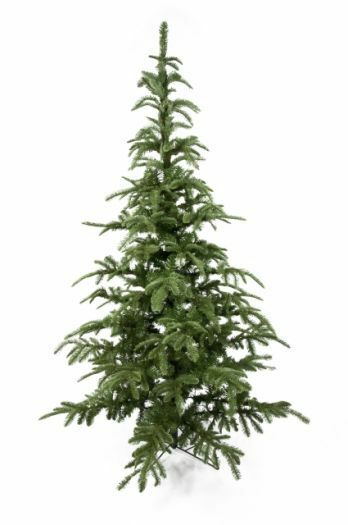 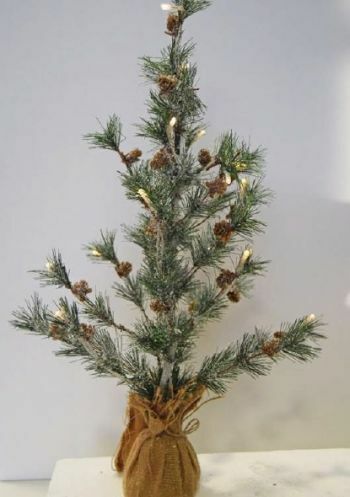 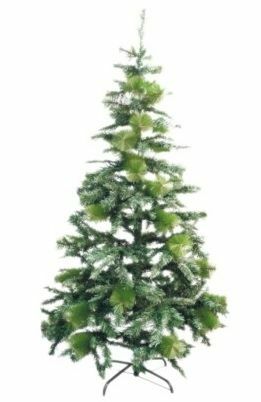 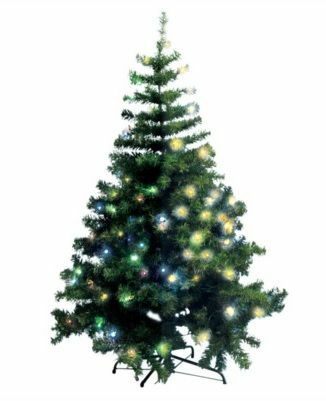 Just Artificial's fake Xmas trees have lots of benefits, like they don't make any mess, and you won't need to worry about spending the festive period tidying pine needles off the floor/furniture. 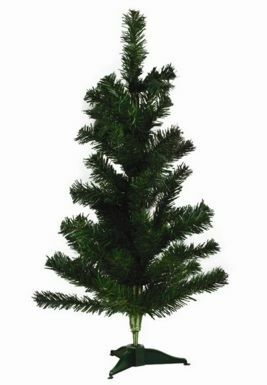 Our trees are very easy to assemble and once the festive period is over you can dissemble the tree and put back into the box. 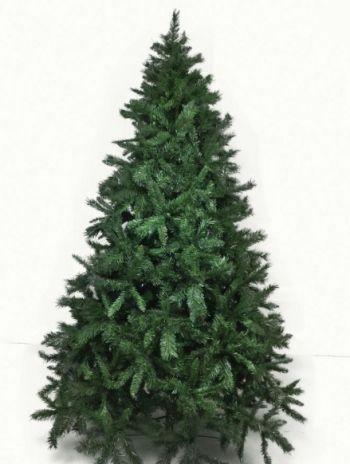 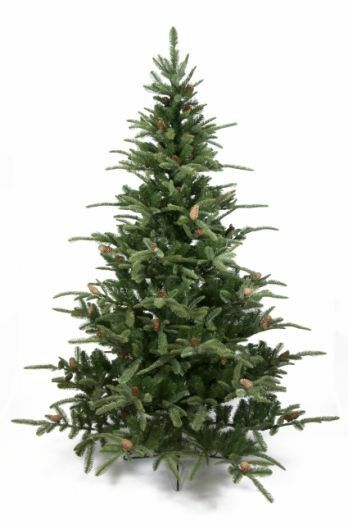 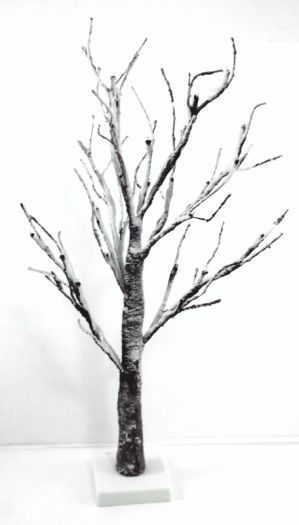 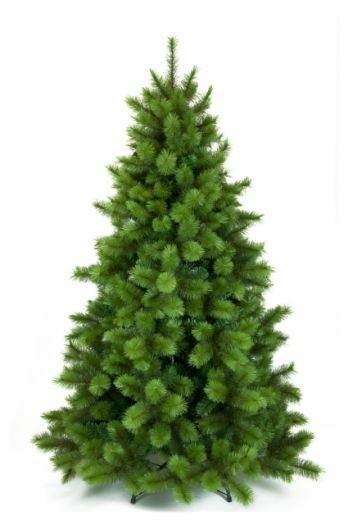 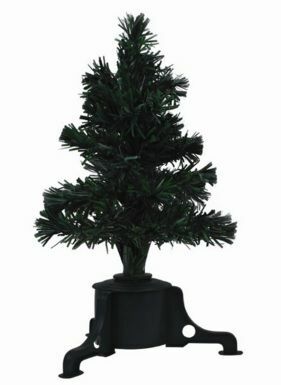 Unlike real trees these artificial plastic trees are re-useable so you can use them year after year - saving your money!!! 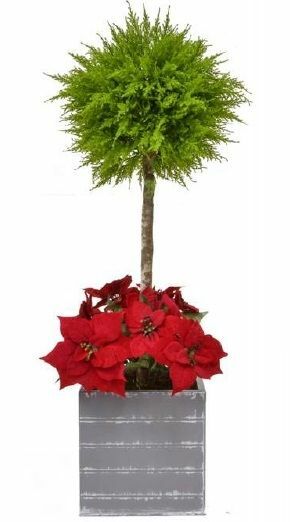 Make sure that you look through our wide range as there are different styles of trees and we want to help make sure that you get the right type and size that is perfect for you. 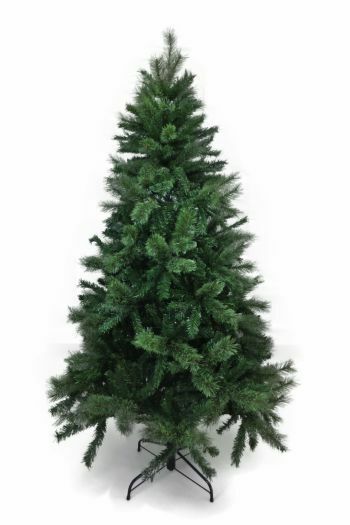 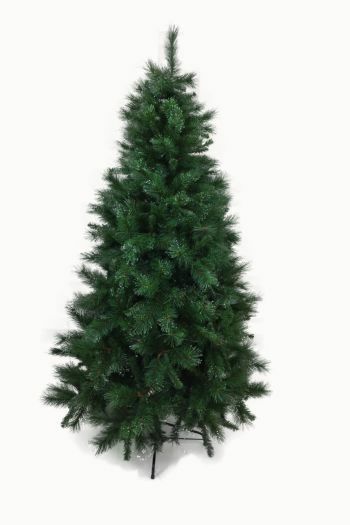 Buy your Artificial Xmas Trees online securely and hassle free from Just Artificial Limited. 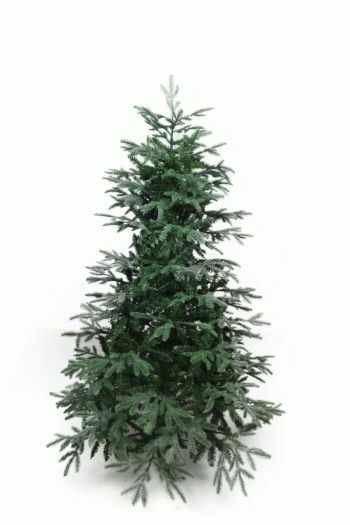 Please contact us for any advice or help you may need on our artificial range or how you can place an order securely over the internet with us, we will be happy to assist in any way we can.